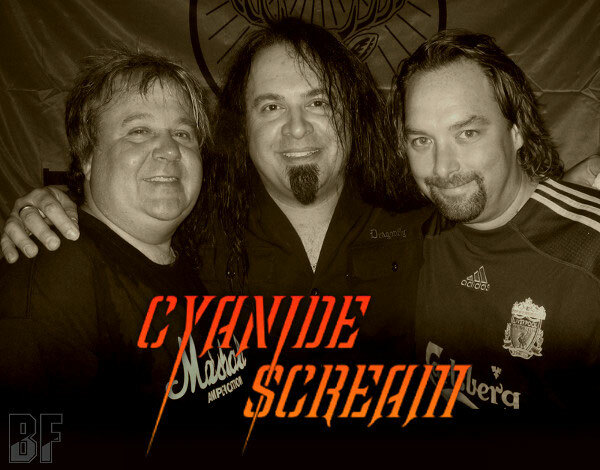 CYANIDE SCREAM is a Heavy Metal band from Arizona, USA. The band is the end result of Steve Cone's pursuit of bringing his music to the masses. After years of solo releases his new project has seen the light of day. 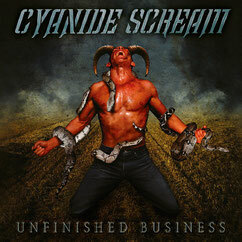 Finally the band has released the album "UNFINISHED BUSINESS" from Killer Metal Records, the CD release was in June 2011 and MP3 release was in February 2012. It contains 14 tracks of pure Heavy Metal and now available on amazon, CDBABY and CMdistro.